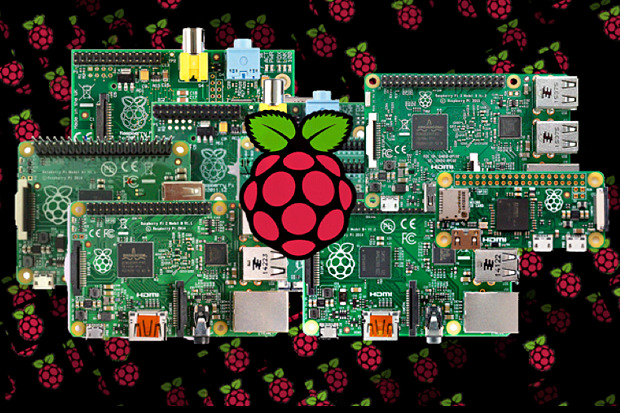 Is a bidding war brewing for Raspberry Pi manufacturer Premier Farnell? After four years, 10 million Raspberry Pis have been sold and the demand shows no signs of slowing down. This story, "10 million tiny computers: Raspberry Pi Foundation announces milestone" was originally published by Network World.